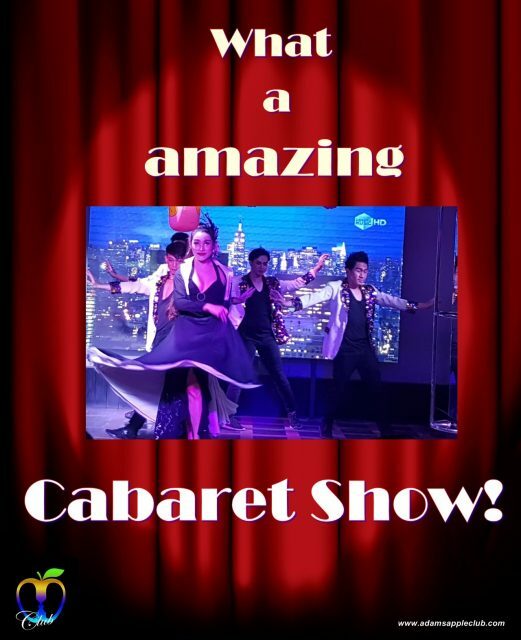 What an amazing Cabaret Show! Our Adams Apple Club CABARET is just great, magnificent, gigantic, unique, unforgettable … just amazing. Thanks to all friends from Adams Apple Club they joining our Party of the months last night “Stone Age Boy”. It was a great party last night and we hope that we can welcome YOU to our next party in Adams Apple Club Chiang Mai. 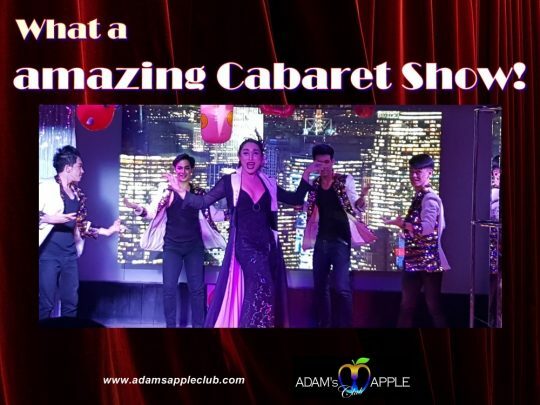 If you really want to see a good Cabaret Show and hot Asian Boys, than come to Adams Apple Club. We are open every night 9 p.m. and our show start every night at 10:30 p.m.